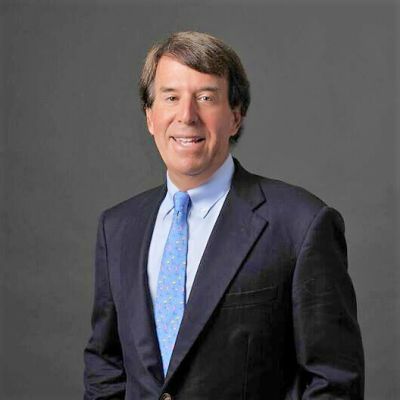 Bruce A. Percelay is Chairman of the Mount Vernon Company one of Boston’s largest multi-family apartment owners and developers. Percelay is extremely active in Nantucket where he directed the efforts to build the Nantucket Whaling Museum, is the head of the capital campaign for the new Nantucket Cottage Hospital and publisher of N Magazine. Percelay was cited for his contributions to the state of Massachusetts in a proclamation in the United States Congressional Record and sits on the board of Massachusetts General Hospital, the Rappaport Institute, as well as numerous other civic organizations.